I received a book to review. All opinions expressed are my own. 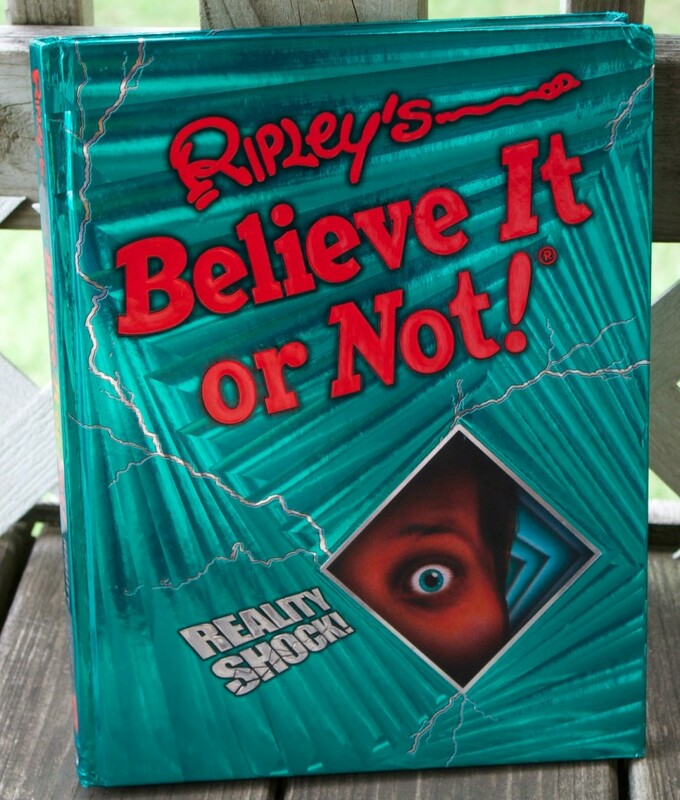 One of the things that I look forward to each summer is the release of the new Ripleys Believe It or Not Book. We have received the new Ripley’s Believe it Or Not Book called Reality Shock this past week and we haven’t been able to put it down. 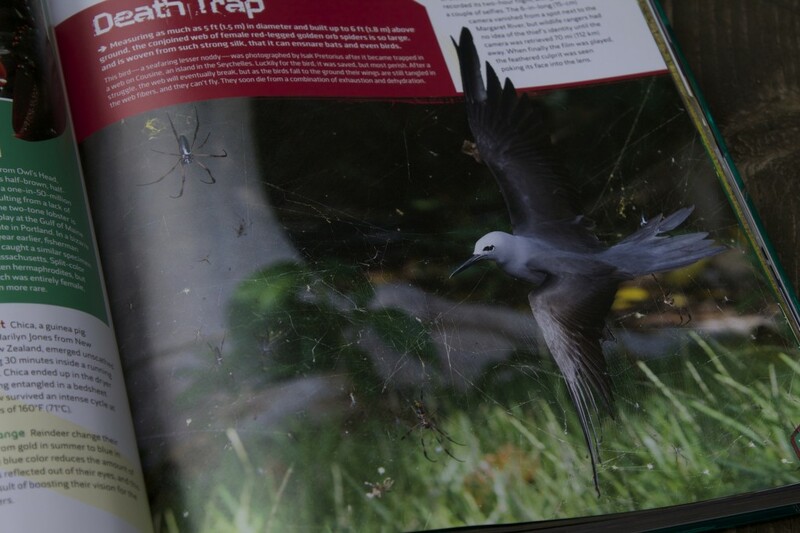 In fact you might even find yourself in a state of shock when you open this book up for the first time. Reality Shock! is the 2015 edition of Ripley’s Believe It or Not! bestselling annual series. 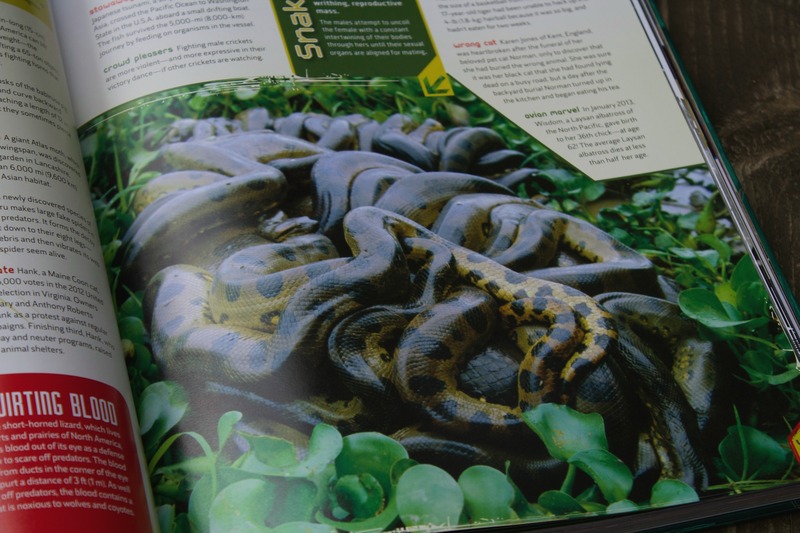 This incredible collection is loaded with unbelievable facts, amazing stories, and incredible animals. With amazing photography, zany stories and unbelievable facts and figures, this book is sure to be a favorite with adults and children alike. Reality Shock! Is filled with more of the amazing facts, unbelievable stories and extraordinary photography that makes Ripley’s Believe It or Not! so popular. Read all about the amazing things that people all over the world have done- from insane stunts to crazy traditions. Take a closer look at the extraordinary images nature produces, such as mutated animals and amazingly impossible vistas. Crystal clear photography paired with zany stories, amazing facts and figures that are undeniably true but incredibly hard to believe will make this book a must have for every household. Like all of the other Ripley’s books this one definitely does not disappoint. It’s 256 pages of some of the oddest and fascinating stories from around the globe. Most of the stories are jaw-dropping and you think to yourself “this can’t possibly be real” but it is and I think that is why these books are so popular. Not only will kids love this book but I think adults will too, there were a few stories that I had to turn the page really fast but I think that made my kids love the book even more. 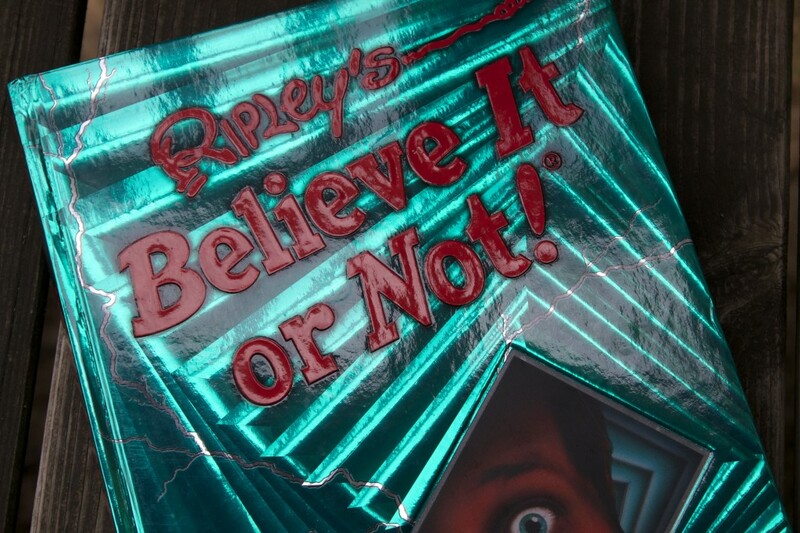 If you are looking for a interesting book to get your child reading more I would definitely suggest the Ripleys Believe it Or Not Book Series. These are fantastic books with really interesting stories and pictures that will peak an interest in reading. The new Ripley’s Believe it or Not Reality Shock will hit stores and online on September 19th, 2014. You can Pre-order your copy right now on Amazon and get it delivered the day it’s released. Visit www.ripleybooks.com for more information. i used to love this when i was younger. i have not read one of these books but i used to play the game when i was younger.